Whether you’re looking for classical elegance, old world charm, European styling, or the essence of Italy Hanamint has the styles and designs that will inspire you. 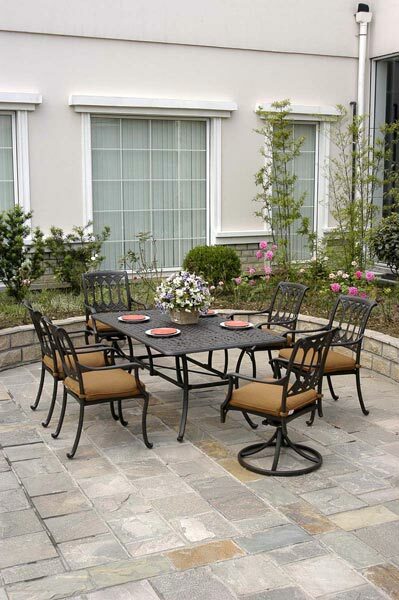 Primarily a cast aluminum manufacture Hanamint’s products are designed to stand the test of time. 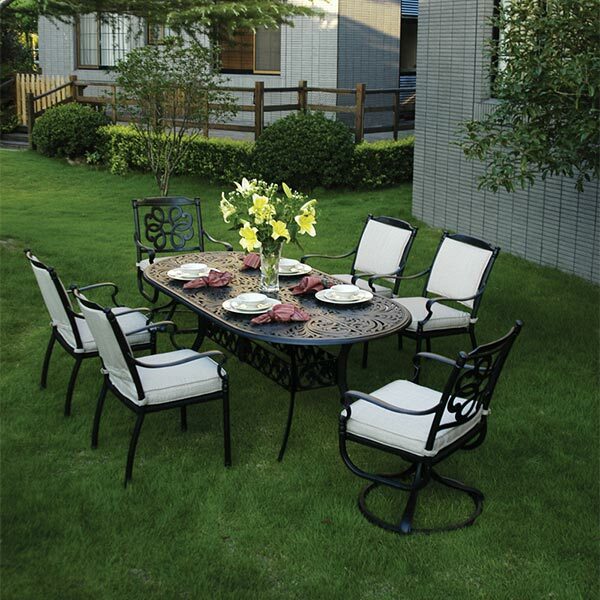 Hanamint Corporation was founded in 1993 and has quickly become the leader in the cast aluminum segment. They have developed many innovations in styling and design resulting in numerous patents. 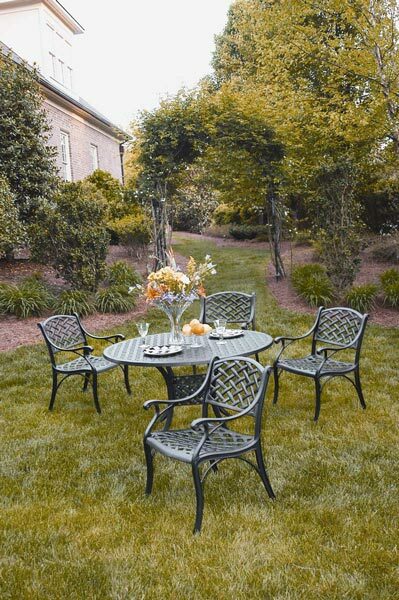 Hanamint makes it easy to enhance the beauty of your outdoor space with its innovative and classic designs. Hanamint provides high-quality products with outstanding workmanship, supported with the highest standards in customer service and business integrity. Hanamint uses high purity cast aluminum materials to produce a rust free, high quality product made to withstand the outdoor elements and high wind environments. All stainless steel hardware and fitting, nylon levelers as well as a durable powder coated finish keep this furniture looking beautiful for the long haul. All of the in-stock fabrics are made from only 100% solution dyed materials with mold and mildew resistant cores. The best way to maintain the beauty of your furniture is to store them in a dry area out of extreme temperatures or severe weather. If your furniture is being used in areas where birds and trees are plentiful, covering your furniture is especially recommended. Click here to learn more.